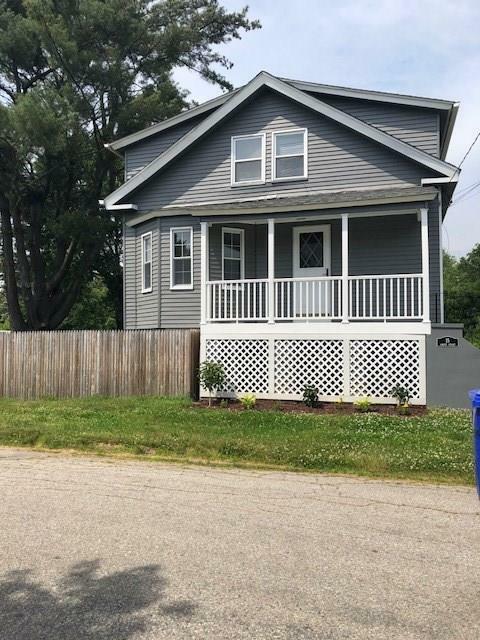 Two bedroom Apartment, second floor, on the East Providence/Seekonk Line. Update kitchen and bath. Ample off street parking. Tenant pays utilities.